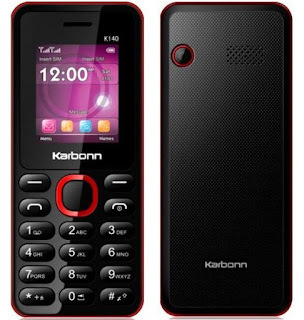 Although nowadays its the time for smartphones, still many people in India prefers basic feature phones just for calling and SMS purpose. 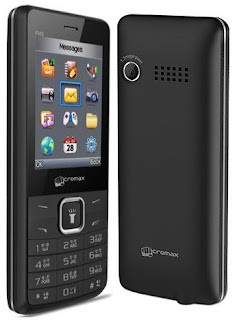 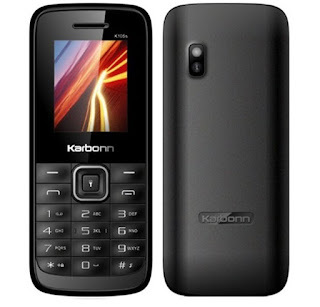 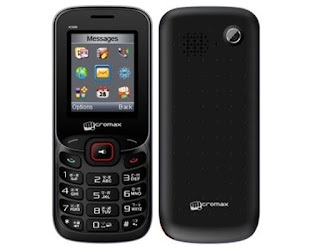 These basic bar phones come with dual sim connectivity and also they provide much more battery back up for obvious reasons. 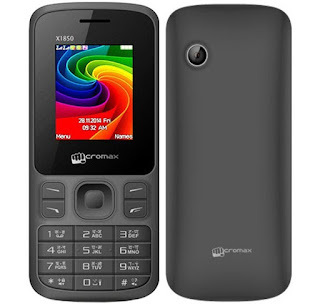 So, here in this post I've tried to list some popular feature phones that are currently available for purchase and cost less than Rs.1,000.